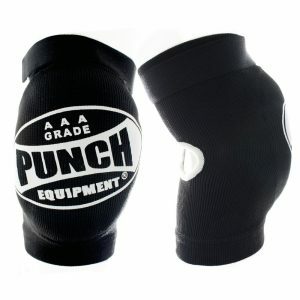 Why Choose the Punch Elbow Pads? Looking to add Elbows to your training, sparring or next competition? 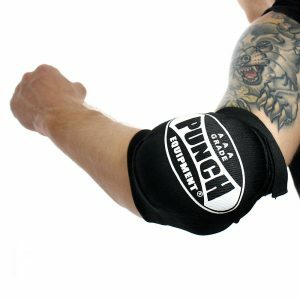 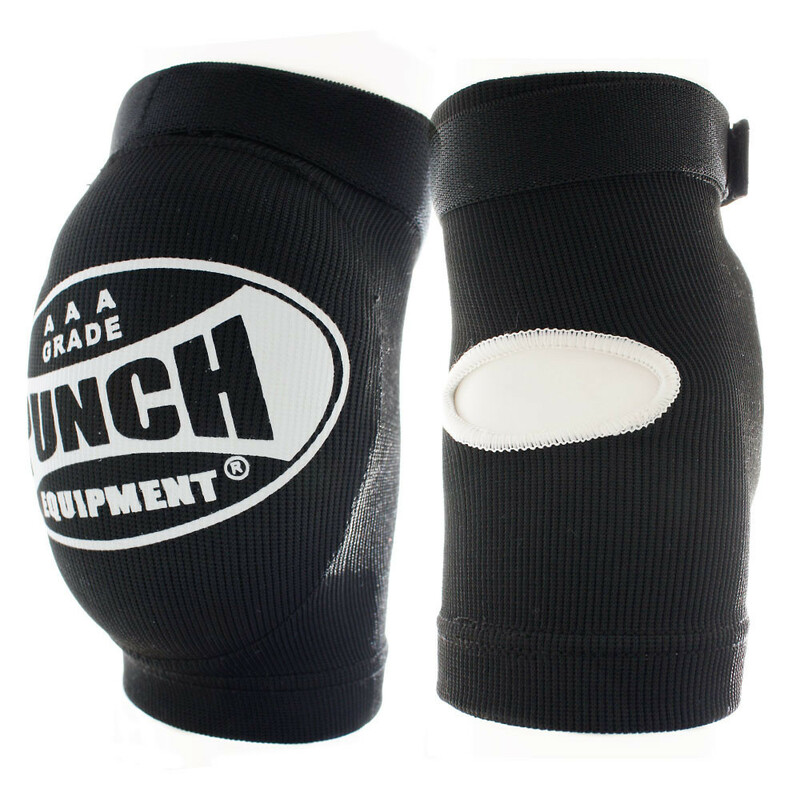 Whether you’re training in Muay Thai, MMA or other Martial Arts with Elbows, Punch Equipment has you covered! These Elbow Pads are built with flexible cotton, an adjustable upper arm hook and loop strap, injected mould padding & 2 distinct sizes to ensure you find the best fit for your training! If you’re looking for a comfortable, flexible and protective Elbow Pad to add to your training gear, look no further! 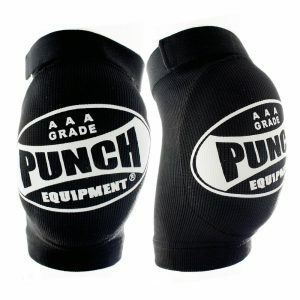 • 2 sizes: S/M & L/XL.